Born and raised in Barrie and loving everything our City has to offer, Connie has continued to make it her home along with her husband and two children. After many years in accounting, administration and customer service, Connie accomplished a key career goal and obtained her Real Estate Licence in 2016. Connie’s first home sale was actually her own home and she earned early success while on her own, selling AND buying for a diverse client group prior to the peak of 2017. 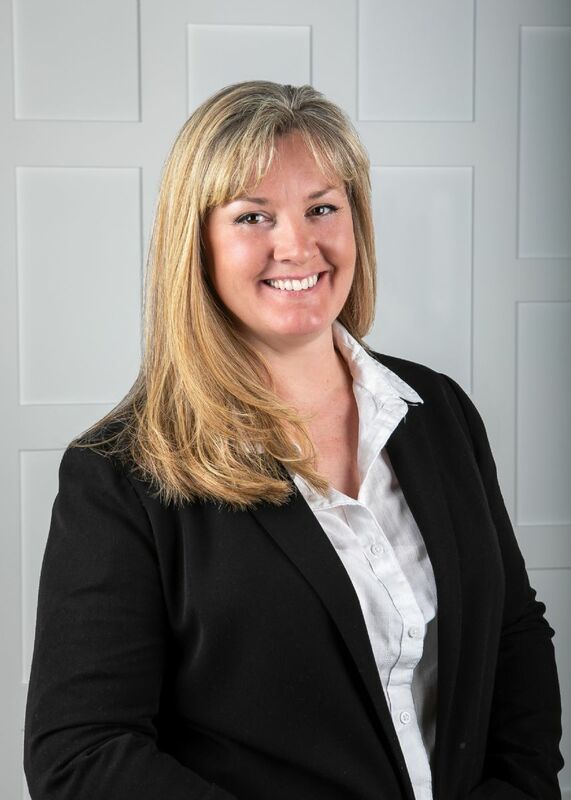 With her move to EXIT Realty she is able to leverage her experience and knowledge of the local market and combine that with the expanded services our TEAM offers to ensure the best solutions for her present and future clients. Connie has a great passion for real estate and takes great pride in her career. Her clients, colleagues and friends know her as focused and fun loving, loyal, hardworking and dedicated. Large budget or small budget, those working with her can expect the same loyalty, determination and professionalism whether renting, buying or selling an apartment, condo, house or luxury property.